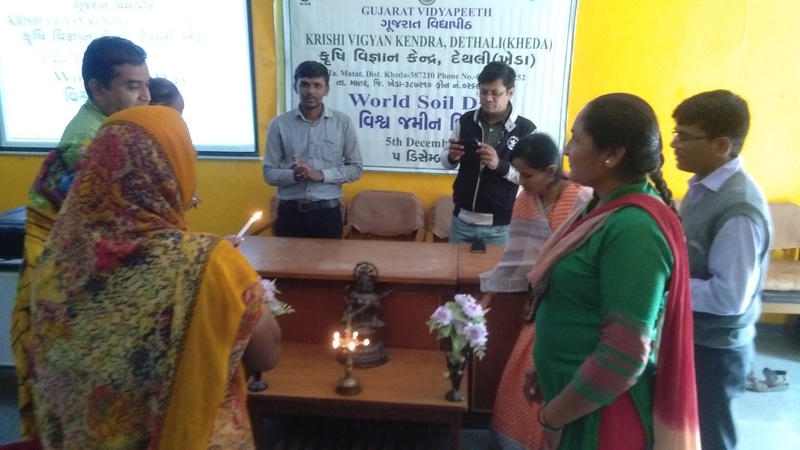 Celebration of "World Soil Day"
Krishi Vigyan Kendra, Kheda organized World Soil Day-2018 on dated 5-12-2018 at KVK premises. 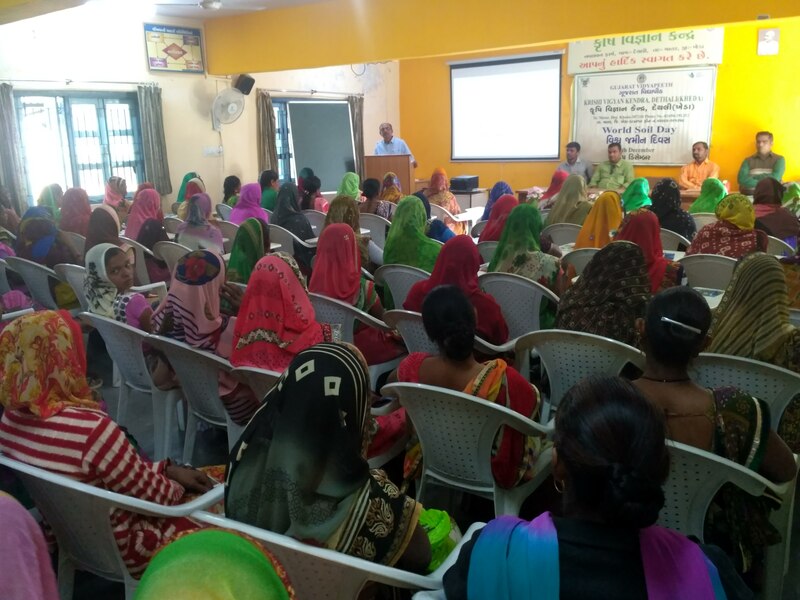 On this occasion Kheda taluka’s 96 farmers and farm women were participating. 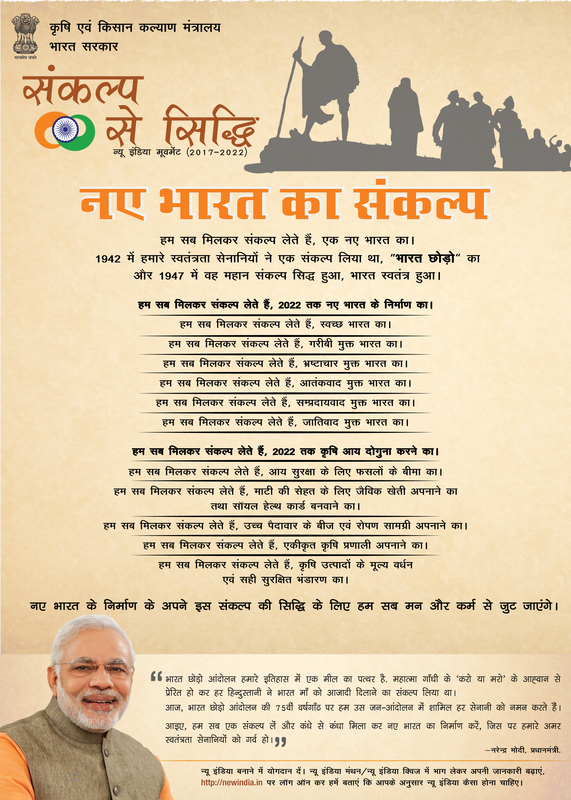 During the inaugural programme Dr. P. K. Sharma, Sr. Scientist & Head, KVK welcomed the farmers and discussed about importance of soil health card and its utilization Shri A. B. Parmar SMS discussed about the importance of soil fertility and balanced fertilization as per recommendation of Soil Health Card. Dr. K. A. Prajapati-SMS discussed nutrient management in different fodder crop.